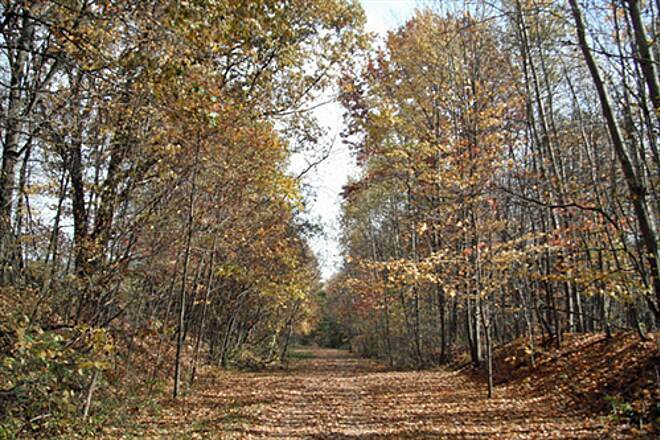 The Portage Hike and Bike Trail stretches nearly 10 miles between Kent and Ravenna, about 40 miles southeast of Cleveland and the southern shores of Lake Erie. As of December 2015, its entire length is paved. 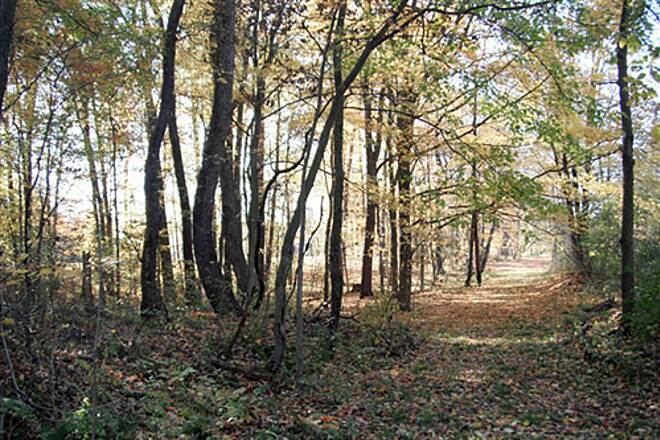 Between the two busy downtowns, quiet woods and meadows can be enjoyed. 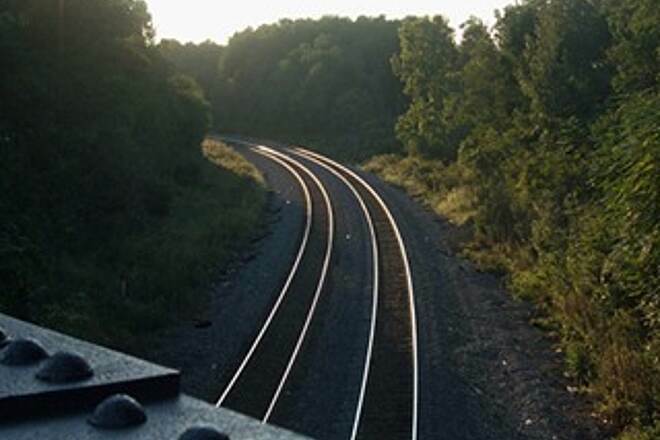 In some areas, the trail parallels an active, but infrequently used, railroad. 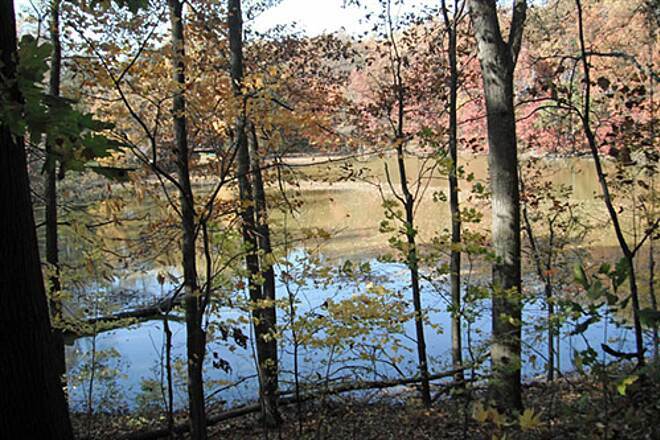 Farther east, you'll come to a highlight of the journey: Towner's Woods Park in Franklin Township. The trail runs along the southern border of the 175-acre park, which has beautiful natural settings of forest, wetlands and meadows. Here, you'll also find an ancient Native American burial mound on the shores of picturesque Lake Pippen. A final segment of trail picks up only steps from the previous segment's end, within Franklin Mills Riveredge Park, south of Main Street. 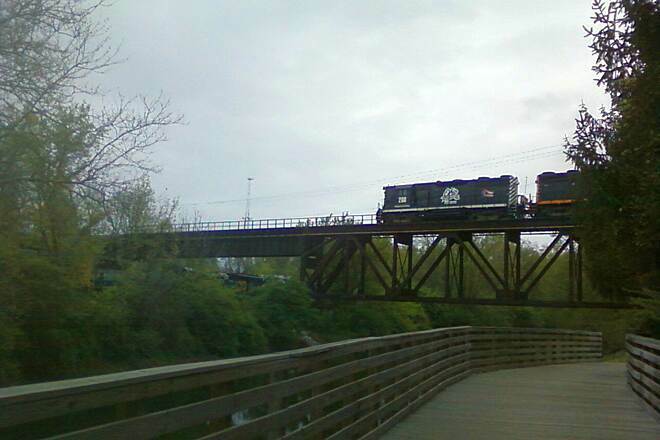 This route gpes through John Brown Tannery Park and round the northern bank of the Cuyahoga River, before peeling away and terminating on Middlebury Road. 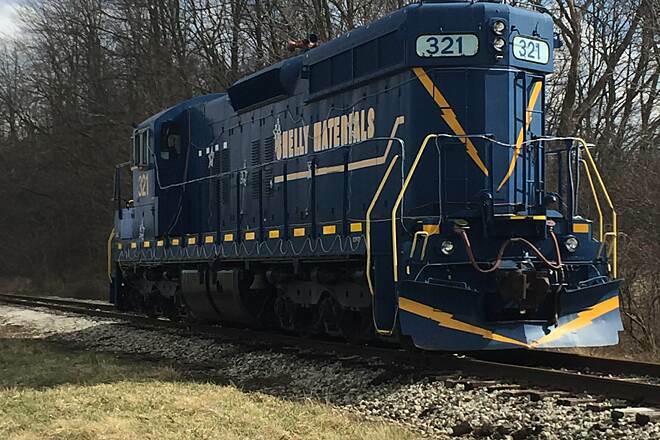 One day, the trail is hoped to connect to the 33-mile Bike and Hike Trail that runs through Cuyahoga, Summit and Portage counties, connecting more communities, parks and attractions. 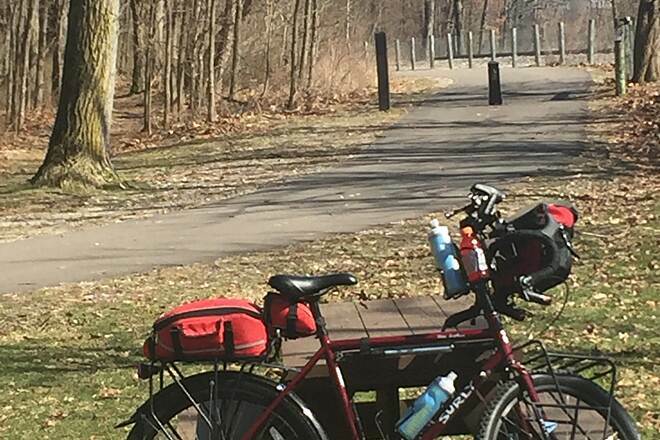 On the trail's western end, parking is available at Lake Rockwell Road and at Towner's Woods Park (2296 Ravenna Road, Franklin Township) and at John Brown Tannery Park on Stow Street. 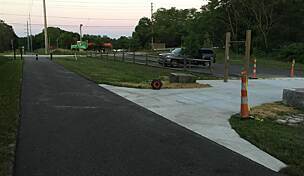 On the trail's eastern side, a paved parking area and public restrooms are located in Chestnut Hills Park on State Route 44 in Ravenna. First time on this trail, and it was sweet. Paved, wide, and mostly flat. This is a very easy trail. Follows the river and train tracks through mostly covered woodlands. Some industrial buildings here and there. A few road crossings that had little to no traffic were acceptable. My trip was about 14 round trip. There was a couple trail heads / parking areas that I passed. I like that I can get right into down town Kent as a destination. There's always something there that you can stop to check out while your rest your legs before heading back. Including Kent Cycle. I only wish there was a trail head at both endpoints, but I'm sure this trail will eventually expand. And I can't wait. We just recently discovered this trail and have ridden it 4 times in the past few weeks. Only a few roads to cross with very little traffic. It is a little confusing when you get to the bridge in Kent. A few directional signs in this area would really help but overall a great trail! While this trail crosses a few low-traffic back roads here and there, overall it's a secluded and scenic ride. 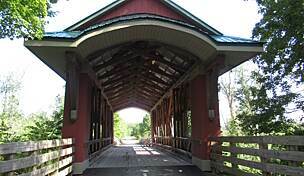 You'll pop in and out of nature and small town civilization, bit that's kind of par for the course on rail trails. While nothing spectacular, you do get a few extras on this trail such as Towner's Woods park, where you can park and the short hikes are all worth it. The trail also gets you really close to the trail near downtown Kent (not sure of the name but it starts at Tannery Park). If you are willing to do a bit of street riding you can connect to that trail, and follow it out to the Freedom Trail near Middlebury Road. That will take you all the way out beyond Tallmadge. 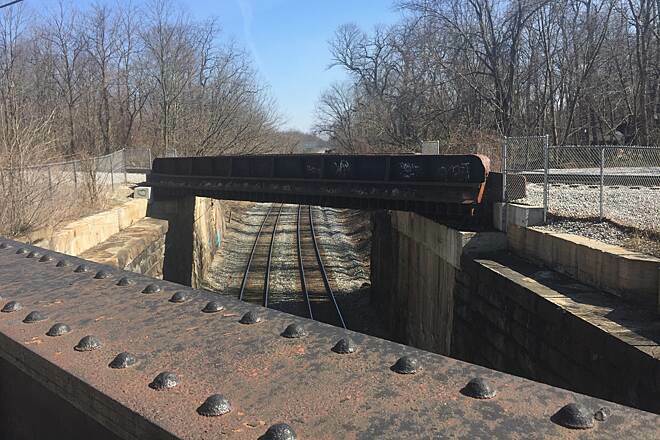 And the nearby Franklin Connector section (not near rails) is a good ride and will connect you to the Summit Bike & Hike Trail. Most will want to drive to get to Franklin Connector, but it's reachable by bike for sure. Now that the Portage has been fully paved, it really makes it a great casual ride. Very little in the way of elevation, and as mentioned very little cross-street traffic to worry about. For what it is — a great local bike trail — it's top notch. Beautiful trail and lots of wildlife along it. On the way back from Kent saw 3 deer cross the trail. Beautiful! Love this trail! Been walking/biking it for a few years now. Mostly wooded with some open grassland, farms, prairies. Totally paved now. Hope they extend the trail in the future to include from Peck road out east towards Youngtown. All mostly flat. 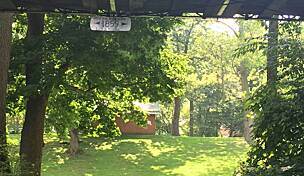 Chestnut Hills park has a restroom which is important to me as I'm am 53 years old now lol! Portage County voters finally passed the first-ever levy to support the Portage Park District. One of their first projects was to improve The PORTAGE Hike and Bike Trail and pave the limestone section with asphalt. Smooth riding now! About 50% asphalt and 50% hard ground - excellent for hybrid biking. Fairly level grade. Good for all ages. Pretty scenary. We had a beautiful day. We started at the Chestnut Drive "golf" course entrance in Ravenna and went about 7.5 miles. The trail gradually became more scenic as we went and the gradual inclines and flats areas gave us a nice workout. The gravel section was well worn with occasional rocky areas. We were pleasantly surprised in the traffic...and how polite everyone was on the trail. There are many streets to cross over and at Tinkers Woods there was a crossover that would have made me nervous if I'd had my 9 year old nephew with me, curve and cars with limited vision. We stopped at the Beckwith Orchard and market on our way back. I biked on that trail a few days ago. Weather was perfect. Yes it goes through some nice country. But I was disappointed with the trail. I was expecting most of it to be paved. Less than half was. In the unpaved portions I was expecting the same flat fairly smooth surface as much of the Towpath Trail through Peninsula. But there were stretches that were not gravel, but sharp ROCKS, some an inch in diameter. I have biked on many trails. This is the worst trail I have ever been on. If you're testing bikes for durability, this is a great trail. If you value your bike, stay off this trail. 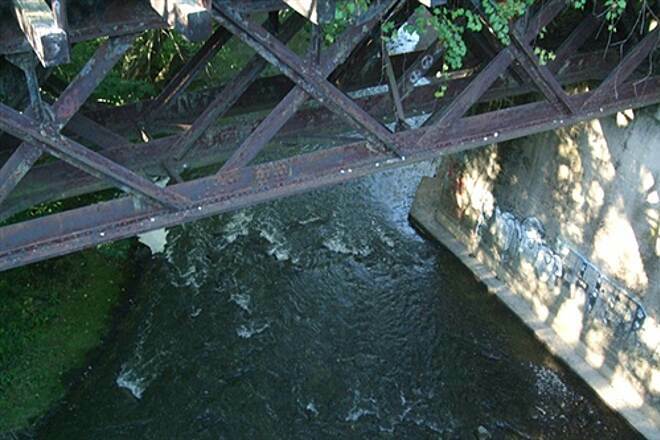 The 8-mile portion of the Portage from Crain Ave. in Kent to Peck Rd. in Ravenna is indeed open, despite the current overview listed and the information listed on the Portage Park District website. Work is underway on the pedestrian bridge over the Cuyahoga at Crain Ave. that will eventually link the trail south to River Front Park in Kent and beyond. Additional work is underway from Tannery Park to Fred Fuller Park to improve the trail. It's still in progress, but I'm hoping by next spring, it will be ready for all of us to enjoy! Build it and they will come... Not if you don't show us how to find it! 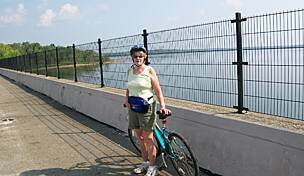 I was excited to ride the newly completed north section of the Portage Bike & Hike Trail. Their on-line trail map shows connections to the Akron Bike & Hike Trail (ABC trail). The map is apparently a couple years old, and shows some sections as under construction, but a footnote claims: "Trail sections denoted as 'Construction 2007-2008' or 'Construction 2009' are now completed and open to the public." 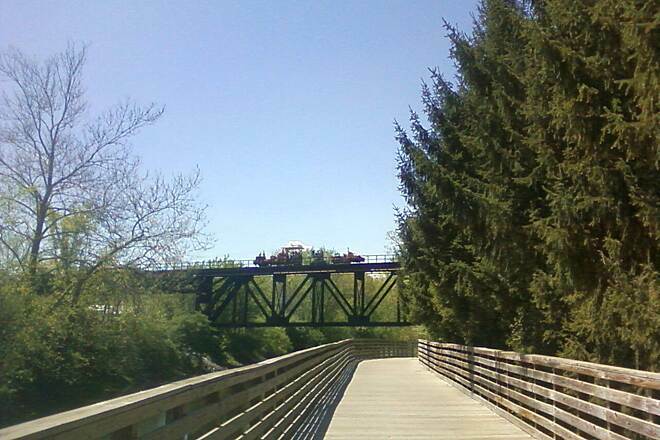 I started my ride from the Rte 303 trailhead, going SE on the north branch of the Akron Bike and Hike Trail. A familiar ride I've enjoyed before. The trail turns south, to loop around to the south branch. At Fairchild Road, I took the bike lane west into downtown Kent, planning to join up with the new Portage trail across the river. Just before reaching Kent, the bike lane ends. No signs or indications of any bike route. I do a little seat of the shorts navigating and get across the river and into old downtown Kent. But where's the new Portage trail? 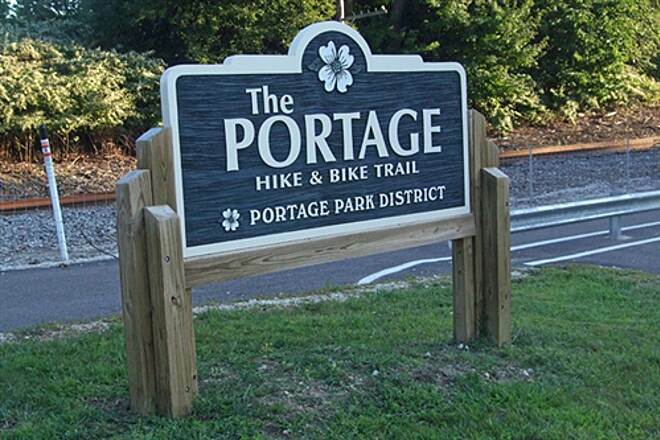 Portage County and the city of Kent do not mark their trails or bike routes. The Portage trailmap footnote is not honest. Some of the construction is completed. Some is not. The trail through downtown Kent may exist in the minds of the developers, but you can't ride it! Northwest out of Kent, the trail begins at the east end of the Crain Avenue bridge. Remember, Portage County and the City of Kent do not mark their trails or bike routes! 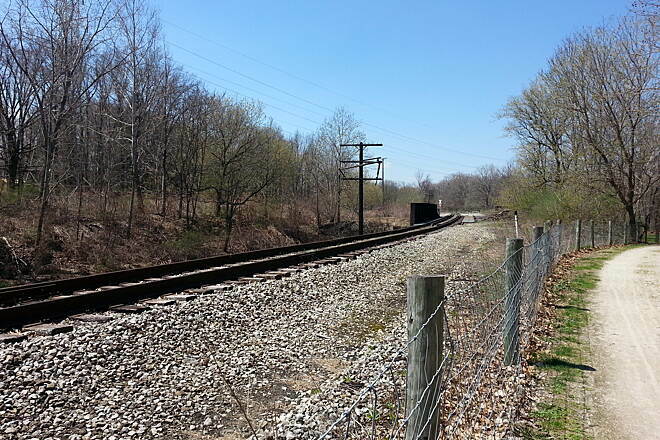 The trail runs north and east along the railroad tracks towards the Ravenna Aresenal, finally dead-ending at Peck Road, northeast of Ravenna. There is a drinking fountain at Towner's Woods Park, but the water did not appear fit for consumption. 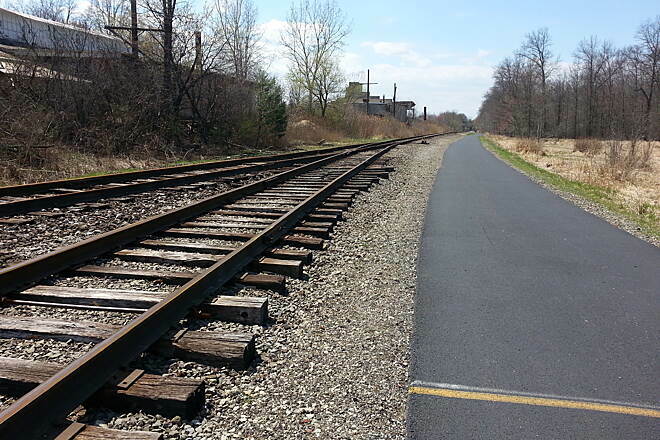 Doubling back, I hoped to ride through Kent and join up with the south branch of the Akron Bike & Hike Trail, and return to the Rte 303 trailhead. Though there is no trail through downtown Kent, paralleling the river is easy on city streets. Until you get to Summit Street. The Portage Trail map shows a completed trail from Summit Street, along the south side of the Cuyahoga River. I didn't find it. But remember, Portage County and the City of Kent do not mark their trails or bike routes! After a few false starts, I took Summit Street west, across the river & up a hill. By chance, I found the trail leading west, off Stow Street, just before you cross the bridge to Fuller Park. At first, it doesn't even appear to be a bike trail, but then it becomes paved, has a boardwalk section along the river, and crosses to the opposite bank on a new bridge. It continues west along the river to Middlebury Road, where it dead ends. Think there'd be a sign to point you in the right direction? 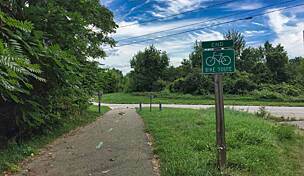 To join up with the Akron Bike & Hike Trail, go north on Middlebury Road, across the bridge. Take the first left, on Akron Blvd. At Monroe Falls Kent Road, turn left and ride west to the trailhead, which IS well marked and has a large "you are here" map. The Akron Bike & Hike Trail is well marked and maintained. 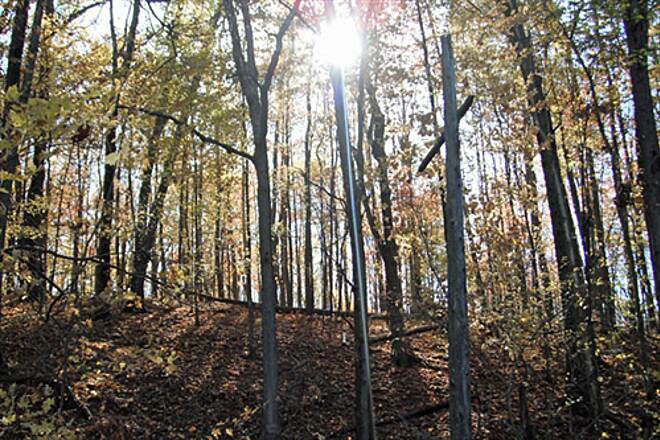 The Portage County trail developers don't have to go far to see how things should be done. Back at the car, the odometer shows 59 miles! I think about 20 of those miles were tallied searching for trailheads. The weather was perfect. I didn't have any agenda or deadline. I enjoyed the ride! Overall this trail is nice, scenic and not crowded. 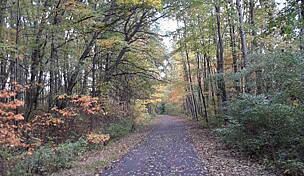 The web site makes one believe that the trail is one continous trail from Middlebury Road to the Eastside of Ravenna. That is not true despite the disclaimer on their web site. 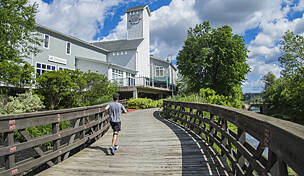 There is a nice Bike & Hike Trail section that starts at Fred Fuller Park and goes West and ends near the intersection of Middlebury Road and Rte 261. The trail is either crushed limestone or paved. There is a nice bridge that takes you over the Cuyahoga River. 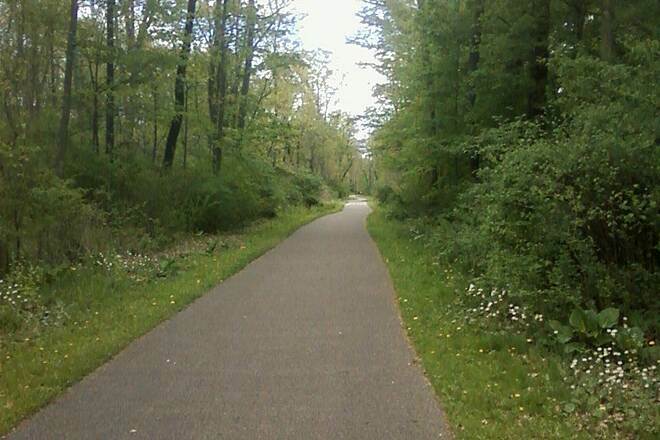 (This section of the trail is to eventually connect to the Freedom Secondary Trail that will run thru Tallmadge and North Akron and connect to the Towpath near Northside). The section of the Bike and Hike Trail from Fred Fuller Park to Main Street is a hiking/walking trail only. 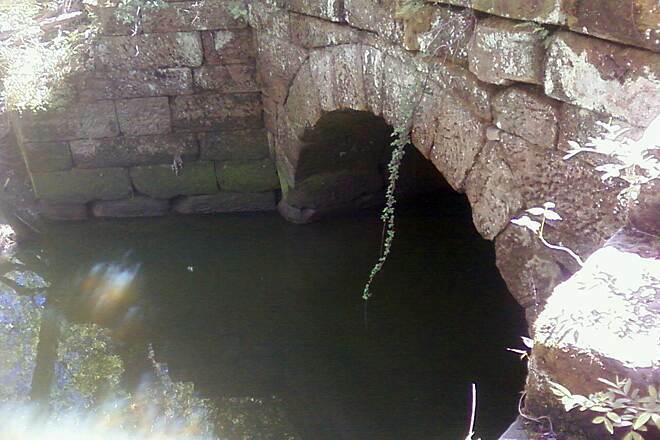 The path is very narrow; one must navigate broken sewer pipes crossing the trail and many steep steps. From Main Street to Crain Avenue you must walk the downtown streets. For biking purposes one must navigate the City Streets from Fred Fuller Park to Crain Avenue to start the next Biking Section. 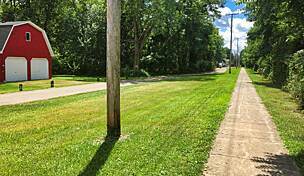 The section from Crain Avenue to the East side of Ravenna is very nice. 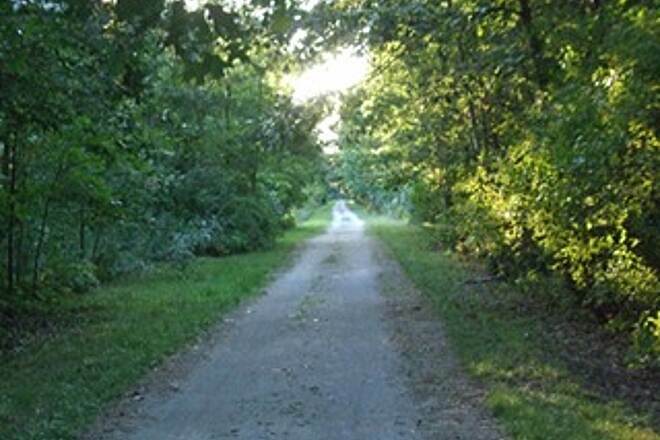 The trail is paved from Crain Ave to Lake Rockwell Road. There is a parking lot at Lake Rockwell Road, but no restrooms or trashcan. From Lake Rockwell Road East the trail is mainly crushed limestone (paved near intersections with the road). Crossing Rte 14 and Rte 44 can be tricky (very busy road traffic and no traffic light). Supposedly the trail goes as far East as Peck Road, but I've only ridden to Chestnut Hills Park. In the 6 June 2009 issue of the "Akron Beacon Journal" they had a nice write up about this trail. A new 1.4 mile section has been completed and can be accessed from Fred Fuller Park from Middlebury Road. The trail runs along the river. Going south it goes close to the intersection of Middlebury Road and Rte 261. Heading North it goes into downtown Kent. The entrances to the Park from Middlebury Road were all blocked off. So I entered from the Stow Street entrance. Found nothing! 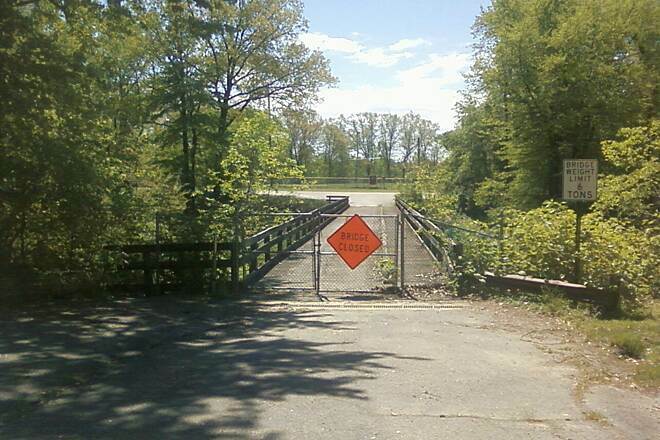 Drove across the bridge over the Cuyahoga River (the trail supposedly runs along the river), still found nothing. So if you want to ride this section you may want to call the Park District first so you won't be on a scavenger hunt like I was. I've written the Park District about my disappointment. 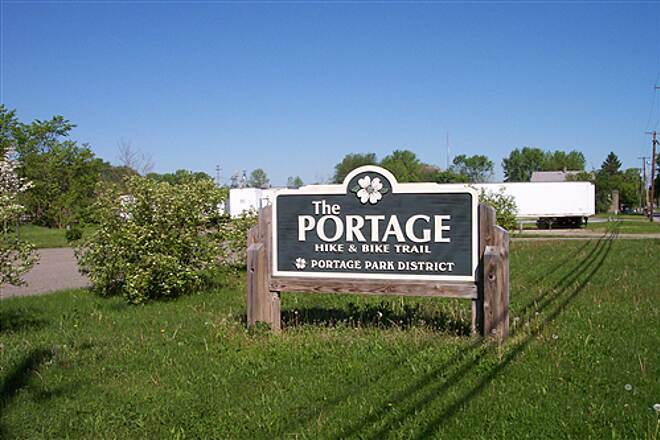 It was an outstanding weather day, pure sun, mid 70s and a light breeze, when I set out on the Portage Hike and Bike Trail. 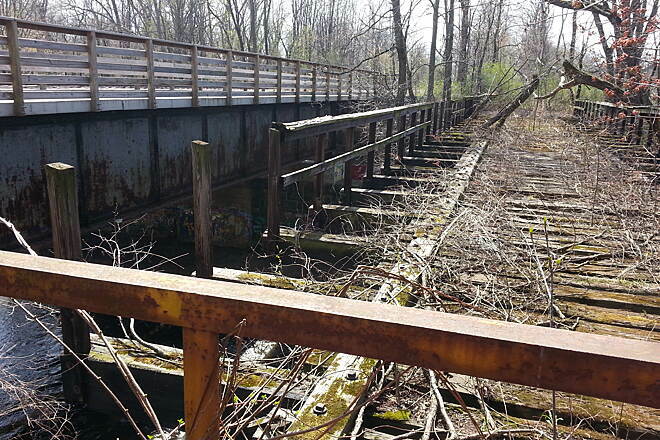 I had read that the trail was now complete to the Crain Avenue Bridge, just off State Route 43. 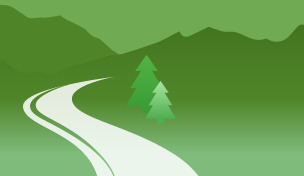 The trail map is outdated and unclear. The web site is not much better listing projects to be worked on in 2008 and 2009. Arriving at the trailhead, I saw there was no sign or public parking lot. The neighboring businesses had all posted park at your own risk and be towed signs. I headed across the bridge and saw that the abandoned restaurant on the other side had a sign designating it as a parking lot for the trail. I wonder how long this will remain. I know there are plans in the near future to completely realign the roads and replace the bridge. 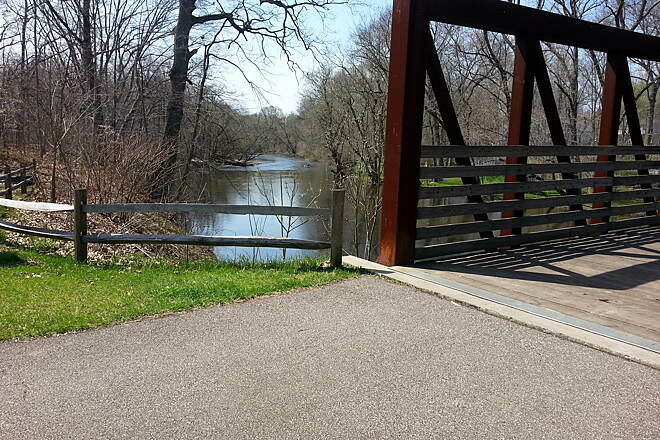 The first mile of this trail runs along the Cuyahoga River. You can't see it because of foliage. It then opens up to a more rural setting as it passes Beckwith’s Orchard where the surface changes from paved asphalt to fine gravel. This is an excellent orchard to stop at for some cider and apples in season. They were closed the evening I rode through. These first 2 miles are very smooth with nicely maintained new pavement. There is a trailhead with ample parking and maps next to Beckwith Orchard. The trail is more scenic as it heads towards Towner’s Woods Park. The surface for the remainder of my ride was fine crushed limestone, similar to the Towpath Trail. The trail detours onto Ravenna Road for 500 feet as it enters Towner’s Woods and picks up again on the eastern edge of the parking lot. The trail surface is in decent shape with a few ruts. It does however have some wild grass growing up through the surface, as well as, twigs and leaves. These were not that prevalent and did not lessen the smoothness of my ride. I think it is because the trail is not used much past the park. I was the lone person for the next 2+ miles on the trail. I think I passed a single jogger. I believe the trail is complete for a little more than 7 miles. I turned around at 5.25 miles. Dusk was approaching, I was alone and I was uncertain how long or difficult ride back would be given hat this was my first time on the trail. The ride back to Kent was largely downhill on a very gentle grade. This trail is relatively flat. There is one crossroads near Ravenna where the grade change is noticeable. 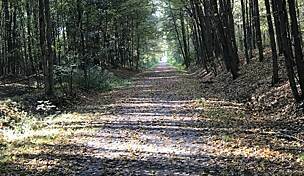 I believe this trail is a hidden gem if you are looking to bike in solitude. There are only a few road crossings. There are few people on the trail. The scenery is not remarkable but typical Ohio woodlands, swamps and farms. Once the trail is completed into downtown Kent, I suspect its use will increase. Note: If you use this map, it is not updated.